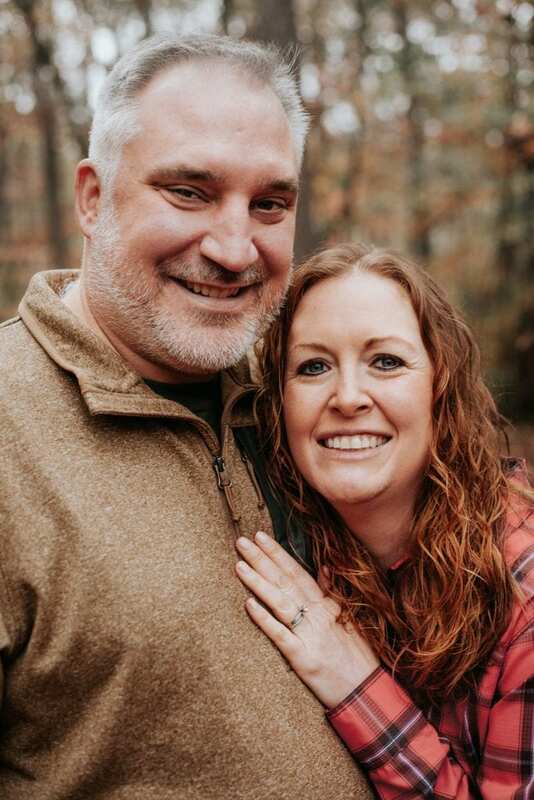 When the December 2018 government shutdown forced us to change our winter break travel plans, we started scrambling. I mean, National Parks are our thing. Coming up with something else isn’t always easy for us. We started researching state and local parks around the country. 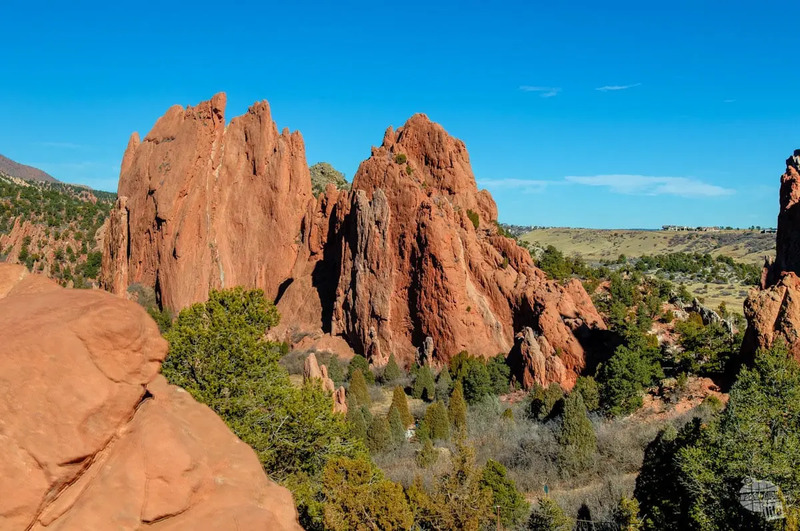 One option quickly rose to the top of our list: hiking at Garden of the Gods Park in Colorado. 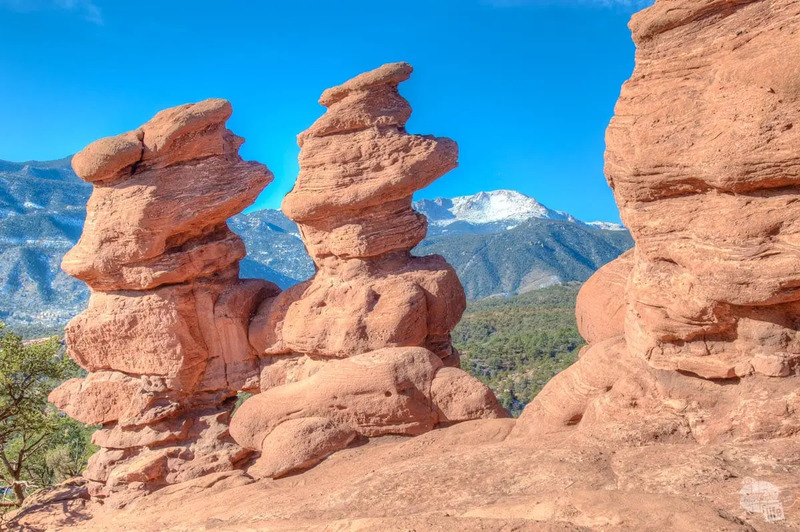 Our friends over at Nature Tech Family visited Garden of the Gods in the summer of 2018 and we loved their photos. 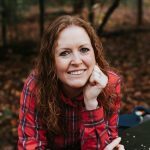 With just a little research, we knew that we could easily spend a few hours hiking and exploring at this unique and scenic local park and National Natural Landmark. Ultimately, we chose Rapid City, SD and the Black Hills for our main destination for our winter road trip. We made a point to route ourselves through Colorado on our return home, though. Somehow, we ended up having a perfectly sunny and warm winter day for our visit. Seriously, we couldn’t have asked for better weather for hiking at Garden of the Gods! 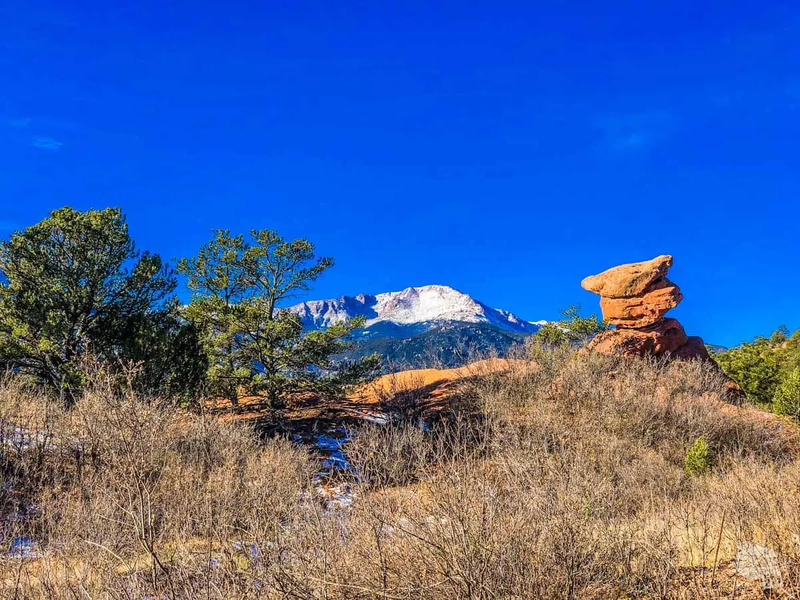 Garden of the Gods is a small public park filled with red rock formations overlooking Pike’s Peak and the southern Front Range of the Rocky Mountains. 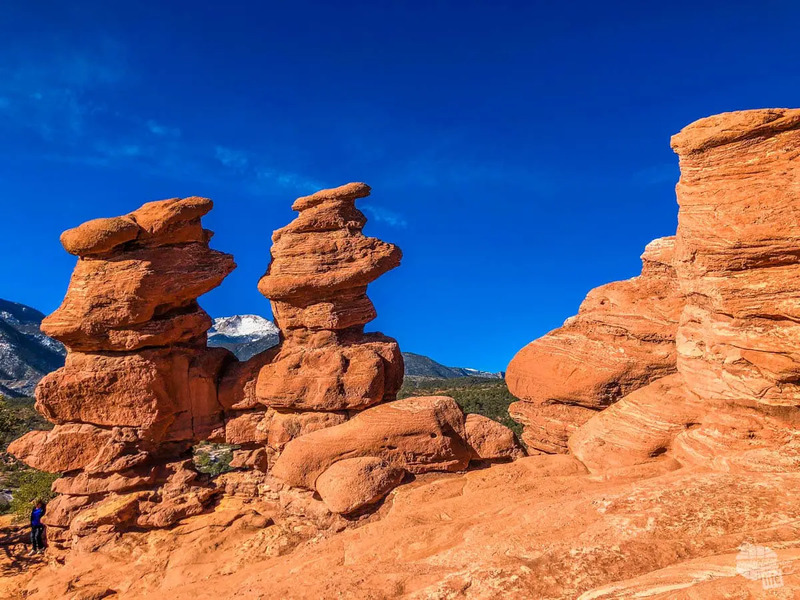 You’ll find a variety of large and small rock formations created during a geological upheaval millions of years ago. Subsequent erosion and glaciation of the rock created the look of today. You can explore the park by car, bike or foot – hiking trails and roads with bike lanes and weave throughout the park. As you might guess, rock climbing is also a popular activity here. Additionally, the Visitor and Nature Center has several exhibits and a short film on the geological forces that formed the rocks and the biodiversity found here. 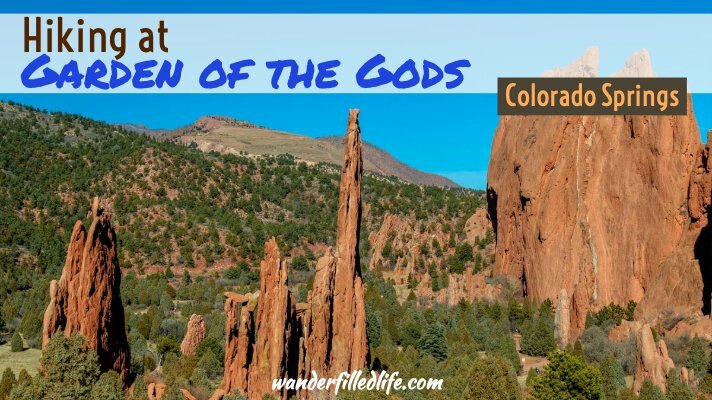 Garden of the Gods is located in Colorado Springs – right on the edge of town. Seriously, it’s just 5-10 minutes off the Interstate with plenty of shopping, dining and hotels in the area. While you could easily spend several days exploring Colorado Springs and the surrounding area, you could also easily visit Garden of the Gods as a day trip from Denver. The best thing about the park, aside from its beauty, is that its free! That’s right – no admission fees. The original owner of much of the park land, Charles Perkins, wanted this land to be free to the public. Following his wishes, his family donated the land to the city after his death. 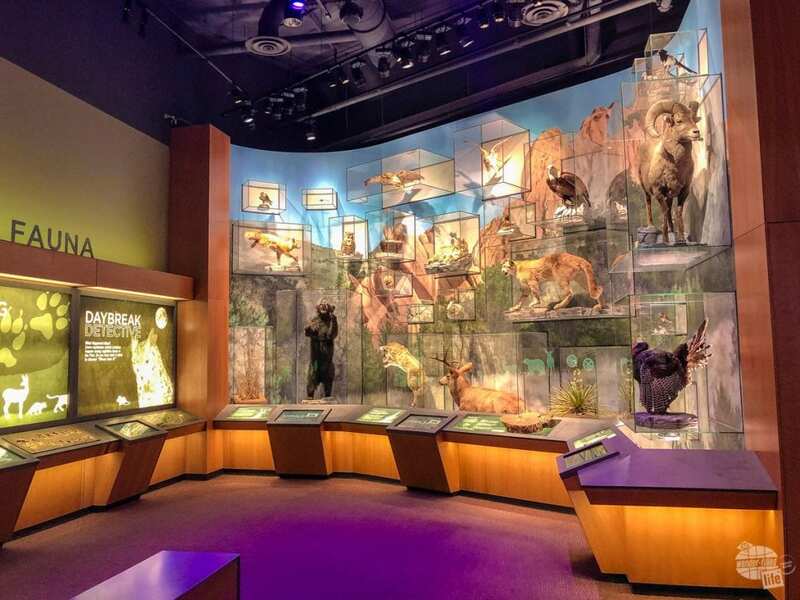 Start your visit at the Visitor Center, located across the street from the main entrance. Be sure to talk to a ranger or volunteer for information and answers to any questions you have. We were given a fabulous map that includes the main rock formations, hiking trails, roads and parking areas. 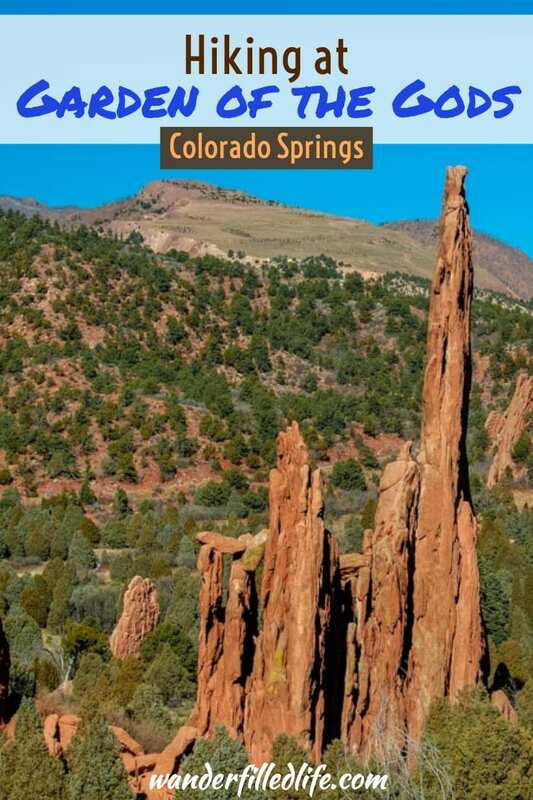 The back of the map even includes other attractions in Colorado Springs and the surround area. If you are visiting in the summer, be prepared for a lot of people. Thankfully, when we were there in early January the crowds weren’t bad. I think the only reason for that was the time of year. The day we visited was a nice sunny day that was relatively warm. By the time we left the park, just before noon, temperatures were rising into the 50s and the number of people was quickly increasing! If we had stayed into the afternoon, I fully expect the parking lots to have been nearly full. If you don’t have a lot of time, you can certainly see the highlights in about an hour by just driving through the park. Most of the rock formations are easily visible from the road and there are small parking lots scattered throughout the park. 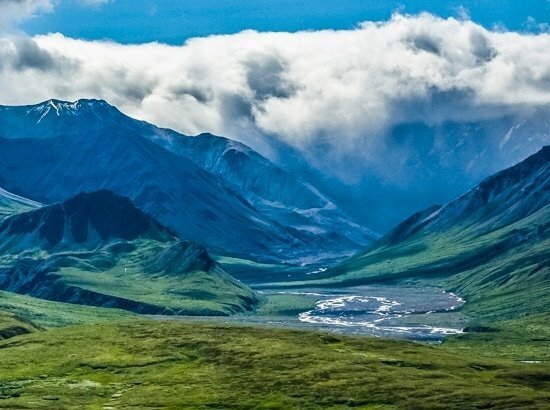 For those with more time, or who are interested in more hiking, you could easily spend a full day or even longer here. We spent almost 3 hours driving, hiking and taking pictures. That did include a stop at the visitor center and trading post. 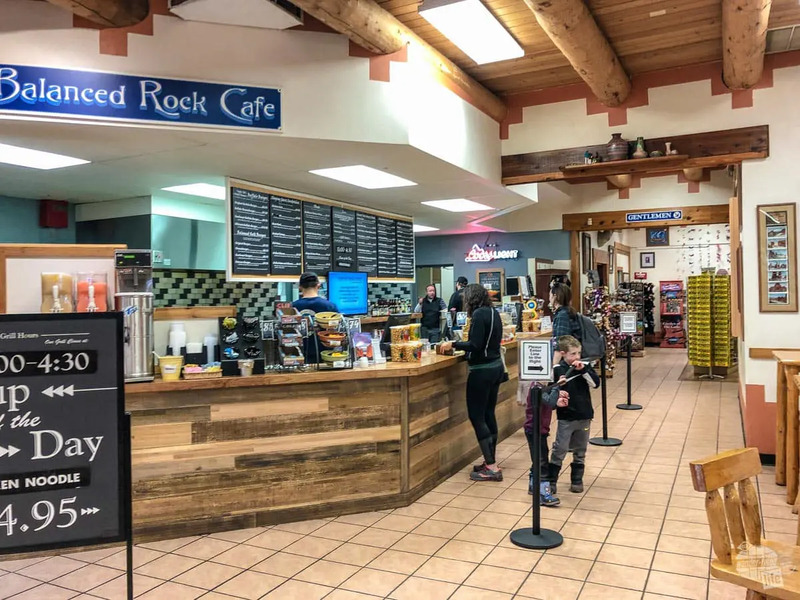 If spending a full day here, bring a picnic lunch or plan to stop at the Bean Sprouts cafe in the Visitor Center or the Balanced Rock Cafe at the Trading Post. The cafe inside the trading post is a great place for lunch or a snack. The park may be relatively small, but the network of trails totals about 15 miles. In fact, you could park at one end of the park and spend the entire day hiking at Garden of the Gods. If visiting in the summer, or anytime with high visitation, I would suggest you plan for more hiking/walking and less driving. A short and easy hike gets you to the Siamese Twins rock formation. But, don’t get scared by the term “hiking.” Honestly, there is not a lot of elevation change here. Additionally, a good number of the trails are paved. As long as you have average mobility, you should be able to explore on foot just fine. The first area you should plan to explore on foot is right near the entrance at the North Main Parking Lot. 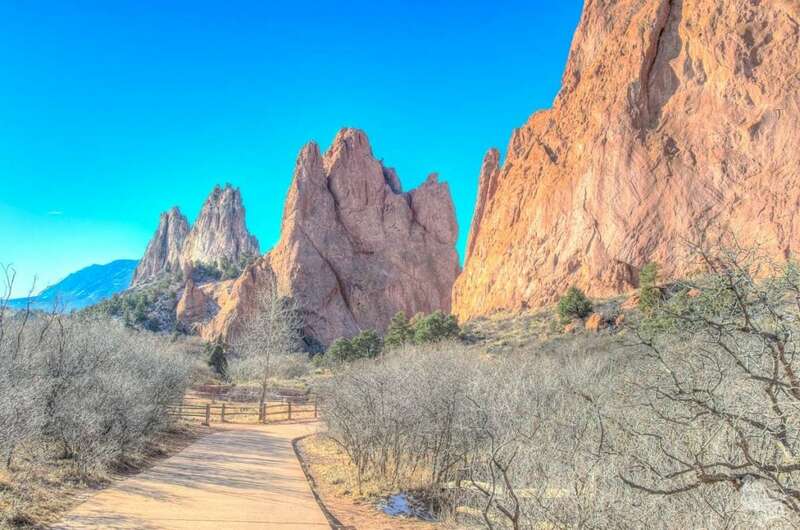 Here you’ll find a paved path that wanders though some of the largest and tallest rock formations in the park. In this area you’ll see the difference between the large North Gateway Rock and the thin Sentinel Spires. 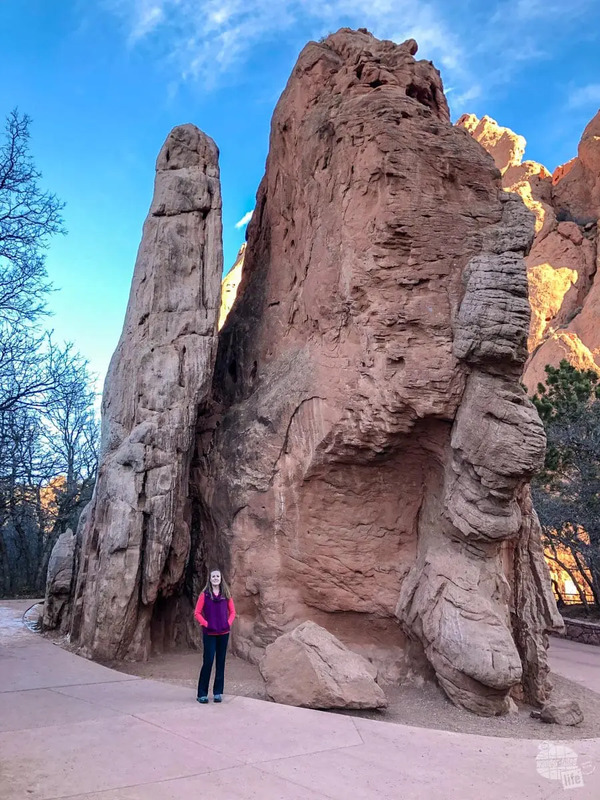 The variety of rock formations at Garden of the Gods is really interesting. Be sure to note “White Rock,” one of the few rock formations that is not a deep red/orange color. The walking is easy and if you time it right you might see some rock climbers (sadly, there weren’t any the day we were there). If you want to do just a little bit of scrambling over the rocks, continue onto the unpaved Upper Loop Trail. You will find some small uphills here as well as the opportunity to climb up on the formation called Sleeping Giant. From the top, you’ll have mostly unobstructed views from above the treetops. You can also access the Upper Loop Trail from parking areas 6 and 7. While these parking lots are closer to Sleeping Giant, they are also much smaller. If you only have time for one hike, I suggest the trail to the Siamese Twins formation. The closest parking area (lot 14) provides a short and easy trail to one of the most scenic views in the park. 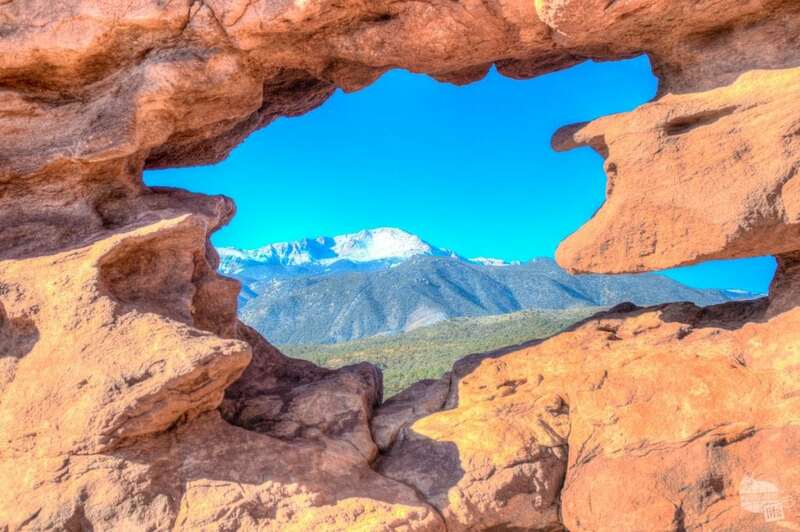 On a clear day, the Siamese Twins formation perfectly frames Pikes Peak in the background. The unpaved trail is only about a 1/2 mile roundtrip. It does include some uneven and rocky terrain, but overall is not a difficult hike. One you arrive at Siamese Twins, you’ll likely have to contend with quite a few others trying to get the perfect picture. Even on a not-so-busy day we ran into several groups all vying for the same shot. Two tourists making sure they get the perfect Instagram picture. 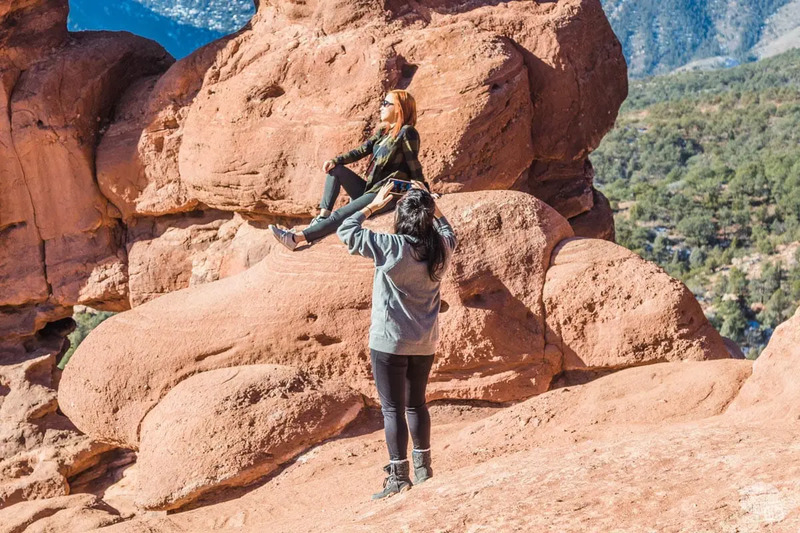 Be patient and enjoy the view, even if you can’t get the perfect Instagram shot. One of best things about the rock formations here is the names. Not only are the names descriptive, they are often spot-on. One of my favorite formations that I haven’t already mentioned is the Scotsman. Located on the middle of the park, you’ll get the best view from the road near parking lot 12. We actually parked farther down and walked through the “inside” paths for a picture and it wasn’t the right view. 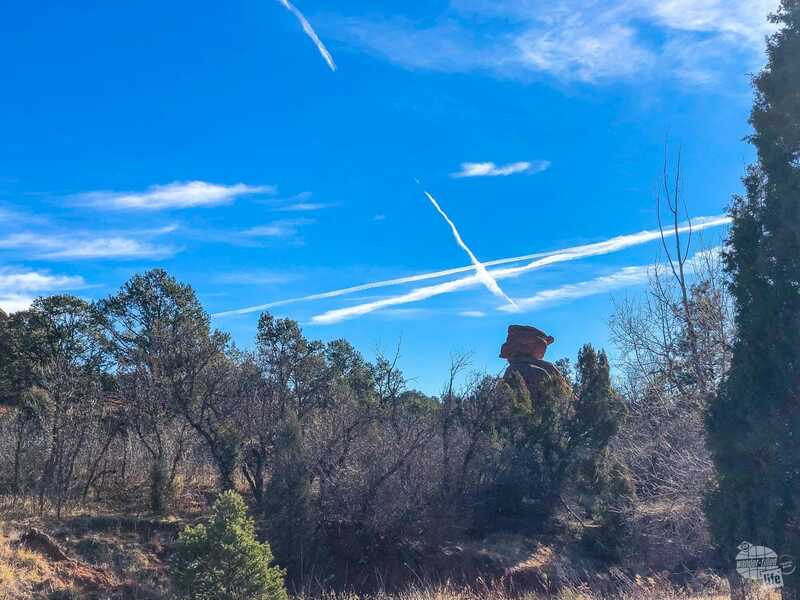 From the road, though, you’ll immediately understand why this formation is name the Scotsman. 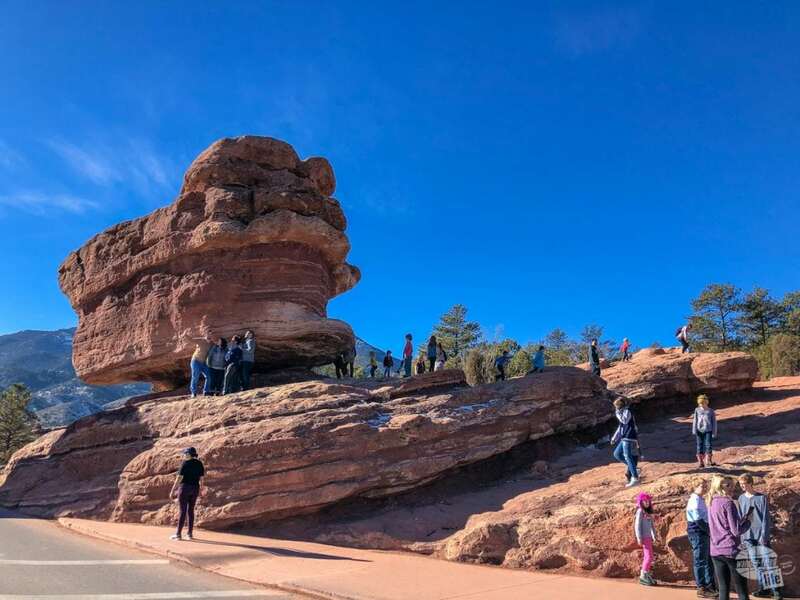 Also be sure to drive (or walk) to the south end of the park to see Balanced Rock and Steamboat Rock. 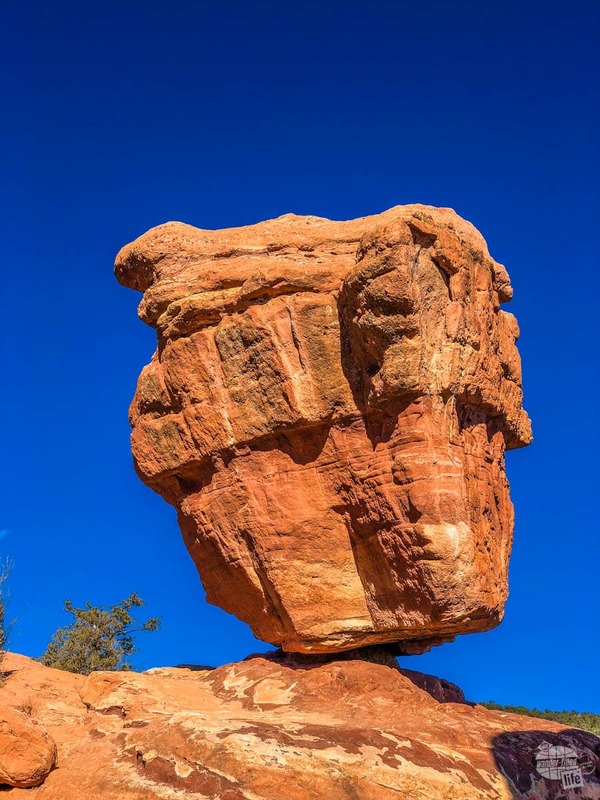 Balanced Rock is probably one of the photographed formations in Garden of the Gods, for good reason. My brain truly can’t comprehend how this rock doesn’t just tip over. If you have time, park and walk around here. This formation does look different from the various vantage points. Kids (and kids at heart) can spend some time climbing on the rocks here. 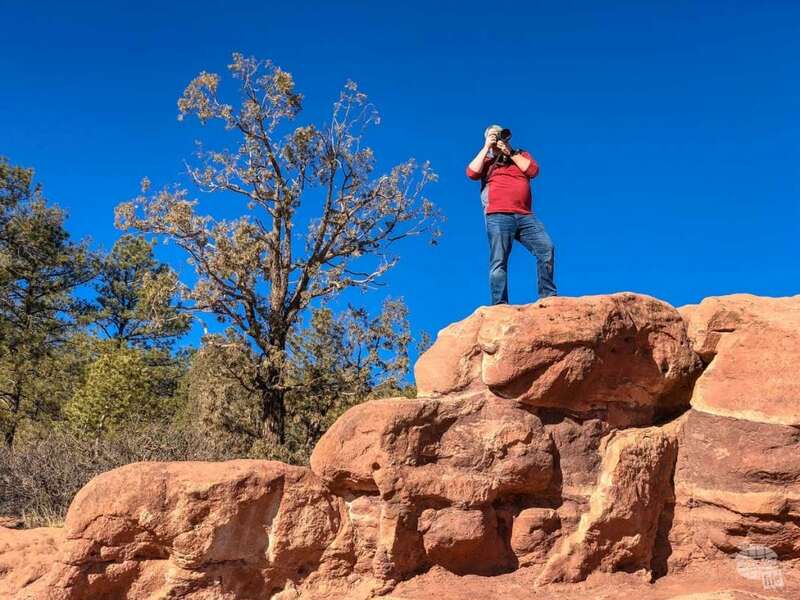 Grant taking pictures at Balanced Rock. Across the road you’ll find Steamboat Rock. While not nearly as impressive a natural engineering feat, you should easily see how this rock got its name. There are tons of hotels and restaurants in Colorado Springs. We stayed at the Hampton Inn by the Air Force Academy. The hotel is a little dated but was comfortable and priced right. It also is located right off the Interstate with a couple of restaurants nearby. 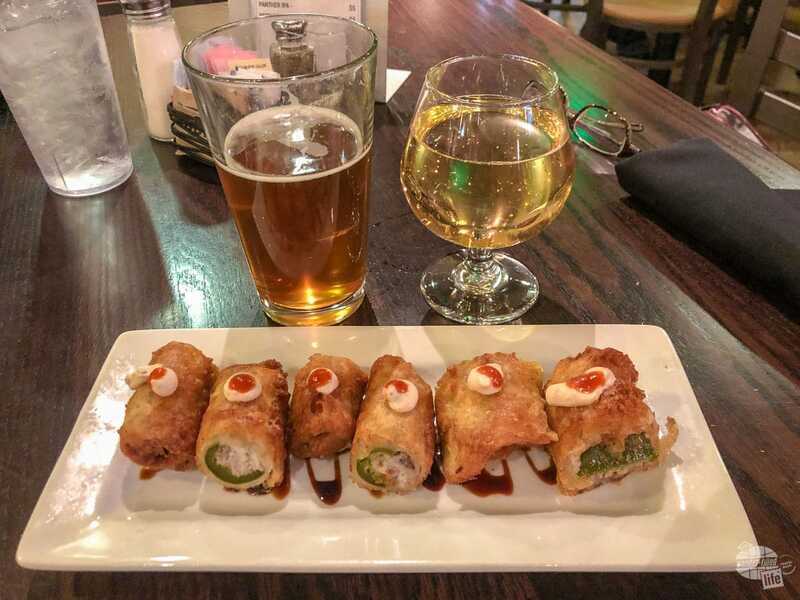 For dinner, we went to Colorado Mountain Brewery. Honestly, the most difficult thing about being in Colorado Springs was deciding which brewpub to check out! Bison Poppers at Colorado Mountain Brewery in Colorado Springs. Grant enjoyed a couple pints of their flagship beer. I opted for an Ace cider. The large menu offered something for just about everyone from bison jalapeño poppers to wraps and pasta. I almost want to call this little local park a hidden gem. And for many folks that probably is an appropriate term. For those who are familiar with the area, “hidden” may not be quite the right word. 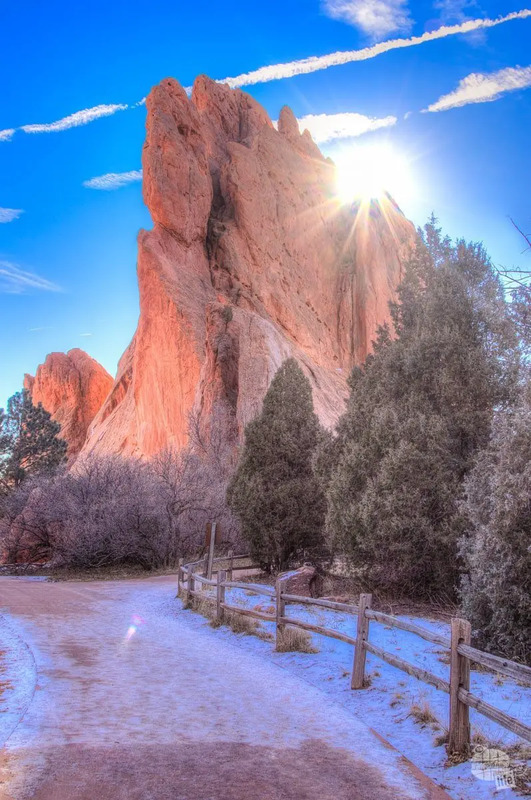 I certainly think everyone who has been to Garden of the Gods would agree that it is a “gem” though. The red rock formations themselves are spectacular. If you manage to visit on a sunny day, the colors truly are vibrant and intense. Add in the backdrop of the Front Range and you’ve got a picture perfect park. Visitors with limited time or mobility can see just about every rock formation from the road in no more than an hour. Those who want to spend more time exploring and hiking can easily spend several hours here. 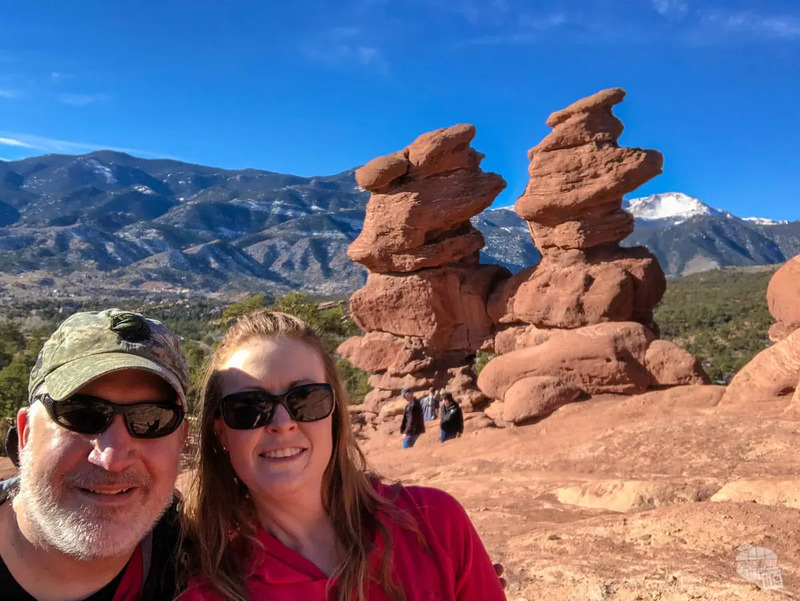 If you’re in the area, I would certainly suggest scheduling a couple of hours for exploring and hiking at Garden of the Gods.